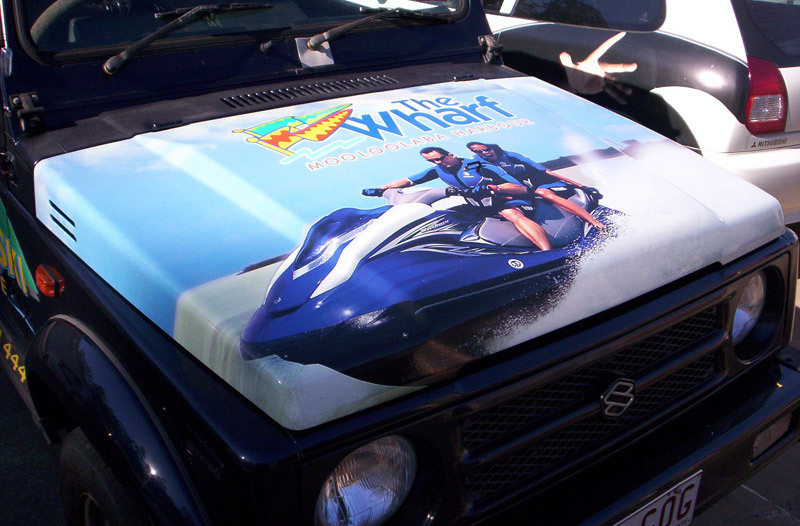 Wide format digital printing on a large selection of printing materials to suit your signage needs - stickers, signs, vehicle wraps, decals, one-way vision for windows, vinyl banners, canvas posters and promotional signage. 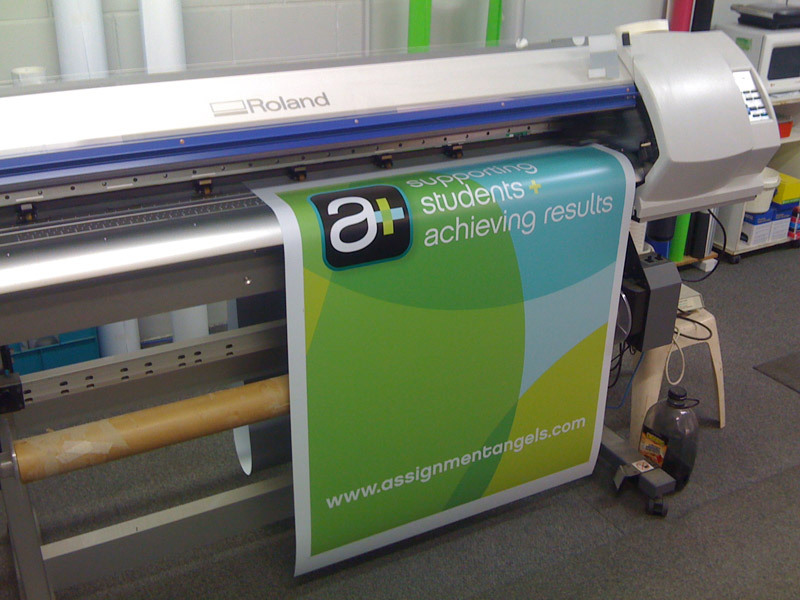 Anything that can be designed in our design studio can be digitally printed to suit your requirements. 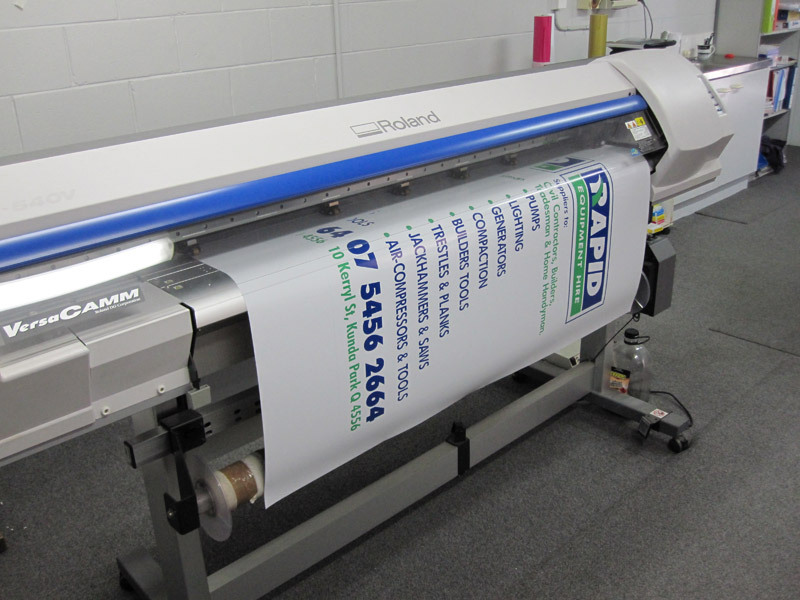 You can also send us your graphic files and we can print it for you.